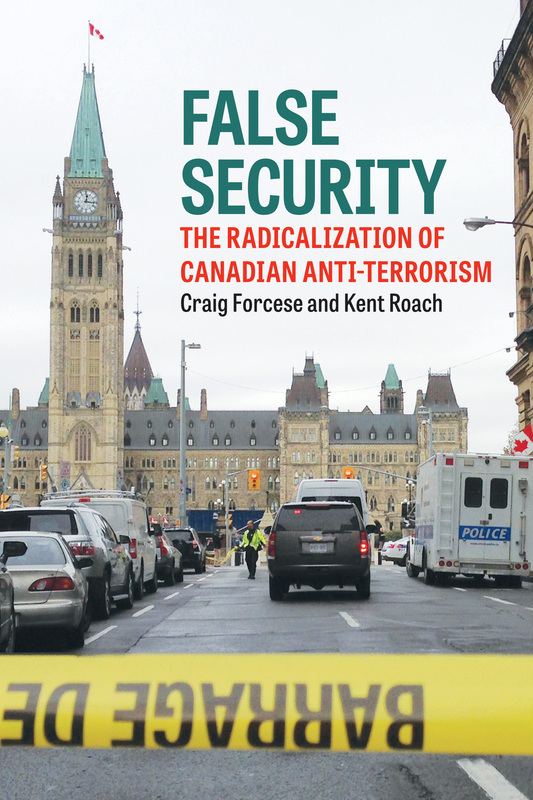 Professor Forcese and I have produced over 200 pages of detailed analysis of parts 1, 3 and 4 of Bill C-51. It is a complex omnibus bill that would add two new security laws and amend another 15 existing, including most notably the Criminal Code and CSIS Act. In our analysis we have tried to bear in mind the effects, including unintended ones, that the bill could have on both security and rights. Security and rights go hand in hand in both our democracy but also in our legal analysis of the proportionality of the proposed measures. 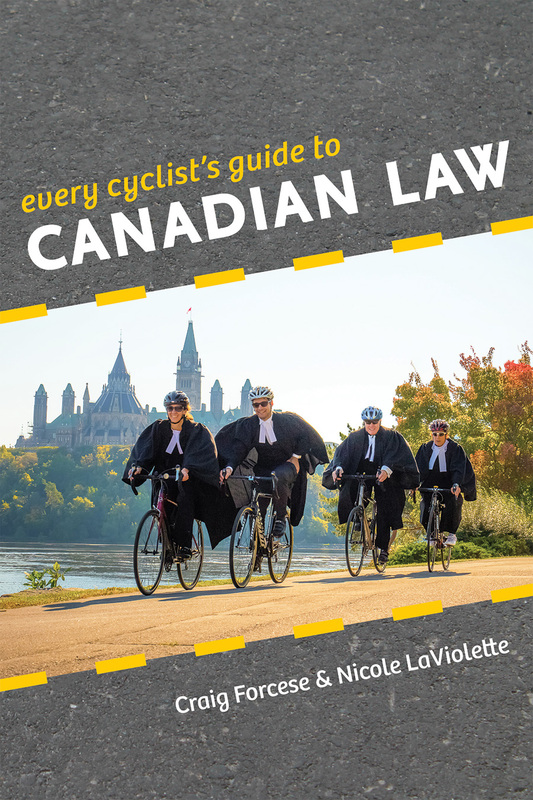 We wish to underscore: we have published to antiterrorlaw.ca a table proposing many carefully considered amendments. This was too lengthy a document to submit as our testimony. But the ideas are there for every parliamentarian and citizen to consider. We believe that those amendments meet every single one of the justifications the government has offered for C-51 – and in some cases do more to achieve them. We think they also minimize the negative and possibly dangerous collateral consequences of this bill. We are trying to do our part to improve the bill. Part I of the Bill recognizes, as the Arar Commission did, the need for information sharing. At the same time, it goes well beyond terrorism by introducing a novel concept of activities that undermine the security of Canada. This concept is the broadest definition of national security interests that we have seen. It risks drowning the 17 designated recipient institutions in information ranging from concerns about terrorism to illegal protests by disapora groups that could undermine the security of perhaps repressive states. It would facilitate information sharing about illegal protesters including Aboriginal and sovereignist groups who threaten Canada’s territorial integrity. Canada should pride itself as perhaps the only country that democratically debates secession. We should not be a country that shares secret information about peaceful protesters. We do not accept the interpretation of “lawful” protest that the ministers have offered this committee. 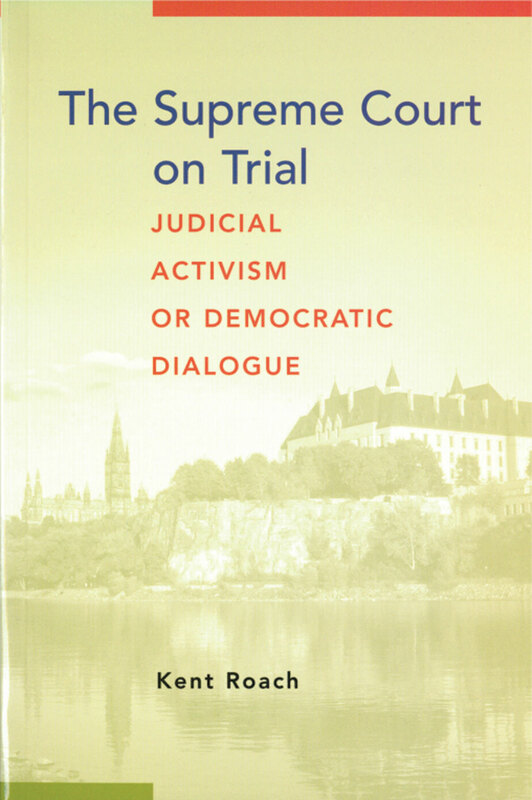 It is contrary to the legal advice the Minister of Justice offered this committee in 2001, when it was considering the original 2001 Anti-terrorism Act and introduced amendments deleting the requirement that protests must be lawful- in other words that they must respect every law- before being exempted. We believe the legal advice offered in 2001 to be correct. 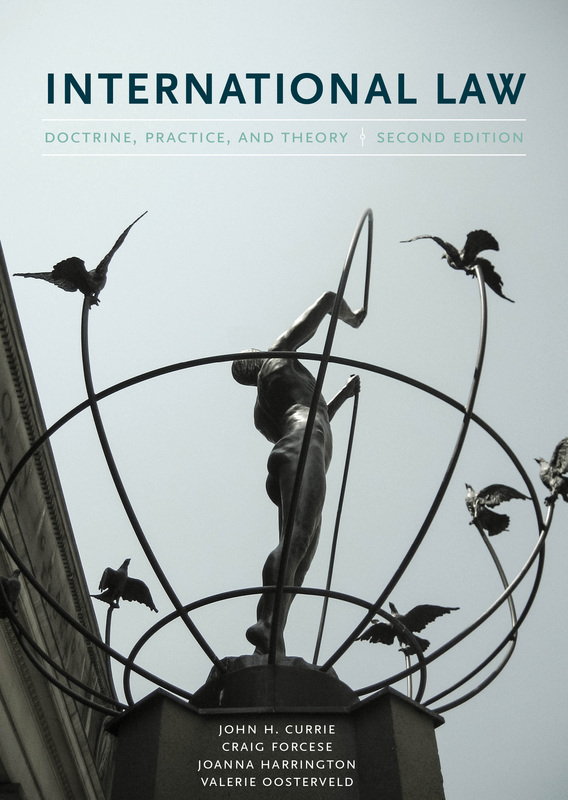 The overbroad Part I raises concerns about security efficacy as well as democratic freedoms. Quite simply, if everything is a security matter, nothing is. The Maher Arar story has warned us about the dangers of sharing information- intelligence which may be less than reliable, but s.6 of the proposed Information Sharing Act seems to forget these lessons in authorizing further sharing of information “to any person, for any purpose” so long as it is in accordance with existing law, law which itself is highly permissive of information sharing. Similarly s.12 of the proposed Secure Air Travel Act contemplates the sharing of Canada’s no fly list with other states. The provision appropriately requires a written arrangement for such sharing, but does not provide that the shared information should only be shared by Canada and used by others for air traffic reasons. All of these concerns about Part I and Part II of Bill C-51 are aggravated by the lack of independent review for most of the departments involved in information sharing. There is no judicial review of information sharing in Part I- indeed as the Privacy Commissioner has indicated – there is no review for 14 of the 17 recipient departments. There is only stove piped or siloed review for the other three. There is judicial review for the no fly list, but no provision for special advocates to be able to see and challenge the secret information- often intelligence- that fails to meet evidentiary standards used to remove a person’s ability to fly. Adversarial or independent review should not be seen as the enemy of security or of the dedicated people who work hard to keep us safe. We all understand that we do better work if we know that our worked by closely examined and, if necessary, criticized by others. The same dual concern about unintended adverse effects on both rights and security are in play with the advocacy offence proposed to be added to the Criminal Code. 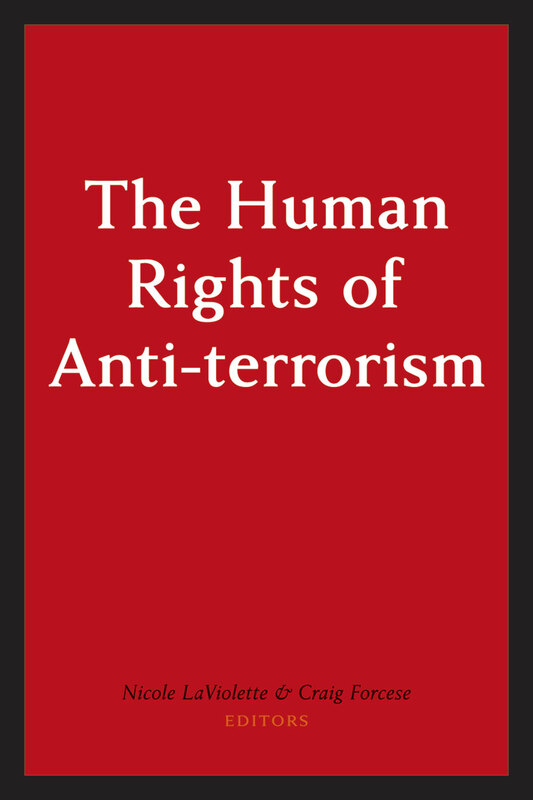 It contains an overbroad reference to “terrorism offences in general” and no defences for legitimate expression of political or religious thought. This harms and chills freedom of expression, but may also impede our ability to work with those who may hold radical views- who may advocate, for example, sending funds to a listed terrorist group- but who, with multidisciplinary intervention of the type contemplated in recent UK legislation, may be persuaded to resile from violence. And more than that, the new provision seems not to respond to a real concern. The government states it needs this crime to penalize those who instruct others to “carry out attacks on Canada”, without identifying the terrorism offence they want others to do. The government’s rationale for offence is not convincing, given the breadth of existing offence. People have already gone to jail for terrorist propaganda. And we continue to view s.83.22 of the Criminal Code (instructing someone to carry out a terrorist activity) as reaching calls for attacks on Canada. Strangely, no one seems to be discussing this existing offence. But even if we are wrong, the new offence is a sledgehammer where a scalpel is needed. We have serious doubts that it is consistent with the Charter – it reaches well beyond the sort of speech that threatens actual violence. And given its remarkable ambiguity, we have no doubts that it is capable of chilling constitutionally-protected speech. This brings me to my genuine concerns that Bill C-51, like Bill C-44, may have the unintended effects of making us less safer. I served for 4 years as the director of research (legal studies) of the Air India Commission. Bill C-51 as proposed allows information sharing about illegal protests – irritating to some but hardly a pressing security threat- but it does not as suggested by the Air India Commission recommendation 10, require CSIS to share information about actual terrorism offences. Lest you think that the Air India Commission’s recommendations were idiosyncratic- they were echoed by a Special Senate Committee chaired by Senator Segal in a 2011 report. Combined with Bill C-44’s broad CSIS human source privilege (a privilege that the Air India Commission recommended should not be enacted), the combined effects of CSIS’s new powers and privilege in the two bill will likely have the unintended effect of making terrorism prosecutions, including prosecutions for the 4 new terrorist fighter offences that Parliament wisely added to the Criminal Code in 2013, more difficult. We have genuine concerns that C 51 will threaten rights and freedoms without making us safer and that combined with C 44, that the radical changes it makes may even make us less safe. For this reason, should Parliament enact this bill it is extremely important that it be subject to a review of its effects on RCMP and CSIS co-operation including terrorism prosecutions. Such a Parliamentary review in our view cannot be done in sufficient detail without giving Parliamentarians access to secret information about actual operations. The changes made by C 51 are so far reaching and radical, we believe that a sunset is necessary and also that having a review followed by a sunset will allow for the most informed and meaningful Parliamentary debate on the effects and continued need for this legislation in what we acknowledge is a dynamic and challenging security environment. Thank you. I come before you as someone who has regularly appeared before this committee generally supporting this government’s security laws. I did so, with important provisos, in the area of special advocates with immigration security certificates. I did so, with provisos, in the reenactment of preventive detention powers in s.83.3. And this Fall, you’ll recall I appeared in support of the bill C-44, clarifying CSIS’s overseas surveillance power. Each time, however, I have proposed amendments designed to minimize negative repercussions, including repercussions producing unnecessary litigation. The details matter. And it is the details we are here to discuss. 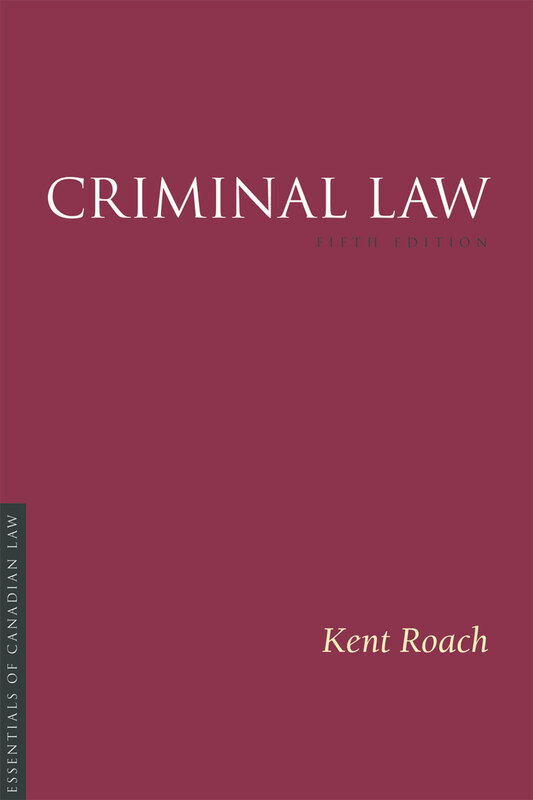 I start with a few brief words on preventive detention by police in s.83.3 of the Criminal Code, as modified by Bill C-51. In the past, I have spent considerable time looking at equivalent laws in other countries. Professor Roach and I have drawn inspiration from these laws – and most notably that of Australia – and are recommending a series of specific safeguards designed to govern the nature of preventive detention and what exactly may happen to persons in such detentions. I wish, however, to focus most of my comments on the CSIS Act amendments. If bill C-51 passes, CSIS will be authorized to act physically to reduce “threats to the security of Canada”. 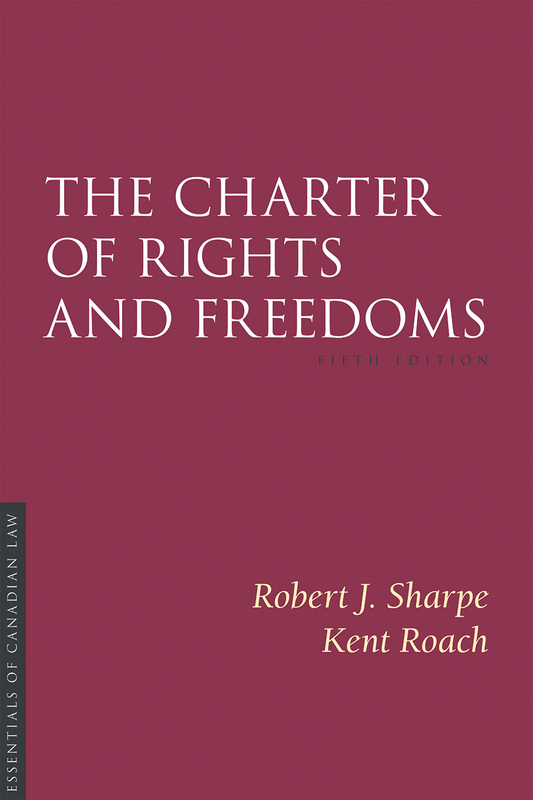 Where authorized by Federal Court warrant, these “measures” may “contravene the Charter” or may be “contrary to other Canadian law”. The government says it needs these powers so that, for example, CSIS can warn families that a child is radicalizing. No one in good faith could object to this. But the bill reaches much further. Indeed, the only outer limit is: no bodily harm; no obstruction of justice; and, no violation of sexual integrity, along with a more open ended and subjective admonishment that the Service act reasonably and proportionally. There is a mismatch between government justifications and the actual text of the law. We underscore both the security and legal consequences of such a proposal. On the security side, we must all be preoccupied by the long-standing difficulties of “deconfliction” between RCMP and CSIS operations, even under the present law. We run a considerable risk that new CSIS operations may end up overlapping, affecting and perhaps even tainting a subsequent RCMP criminal investigation into terrorist activity. A criminal trial may be mired in doubts about whether the CSIS operation contributed too, or otherwise was associated with, the crime at issue. 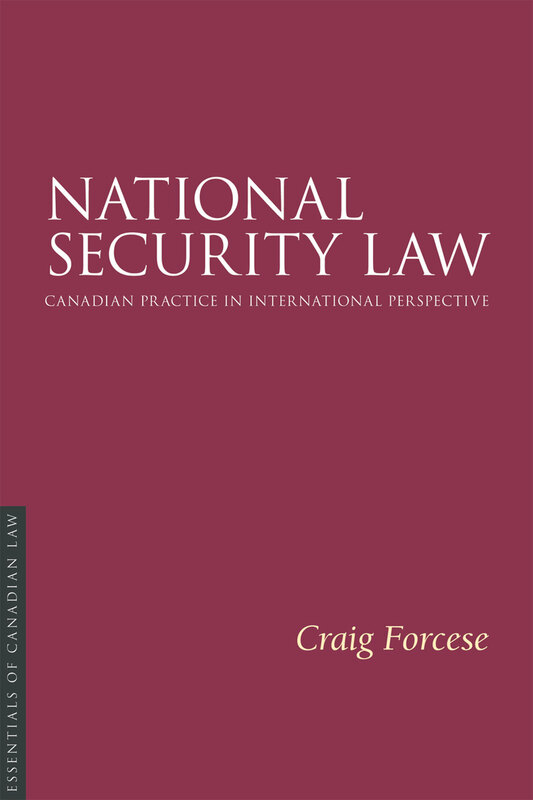 Will our most successful anti-terror tool – criminal law – be degraded by CSIS operations that muddy waters? Any veteran of the Air India matter must be preoccupied by the possibility. But even if the government thinks that CSIS/RCMP operational conflicts are worth the risk, we can meet its stated security objective without opening the door so wide to possible mistakes by a covert agency. For instance, amend the bill to remove any reference to the Charter being contravened by CSIS. The current proposal is a breathtaking rupture with fundamental precepts of our democratic system. For the first time, judges are being asked to bless in advance a violation of our Charter rights, in a secret hearing, not subject to appeal, and with only the government side represented. There is no analogy to search warrants – those are designed to ensure compliance with the Charter. What the government proposes is a “constitutional breach warrant”. It is a radical idea, one that may reflect careless drafting more than considered intent. It deserves sober second thought by Parliament. Moreover, with a simple line or two, this committee could add new, and reasonable limits on CSIS’s powers, including, for instance, an emphatic bar on detention – we cannot risk a parallel system of detention by a covert agency able to act against people who have committed no crime. At present, whatever the government’s claims to the contrary, there is no prohibition on such a system. In the final analysis, we are dependent on good judgment by the Service. I do not doubt CSIS’s integrity. I do doubt its infallibility. Good law assists in exercising good judgment. As does robust review. And that brings me to SIRC. We need to reinvest in our national security accountability system. SIRC’s constraints and design mean that it is incapable of reviewing all of CSIS’s activities, or even CSIS’s conduct under all its existing warrants. A partial approach to review will be spread even thinner, as CSIS’s powers expand. 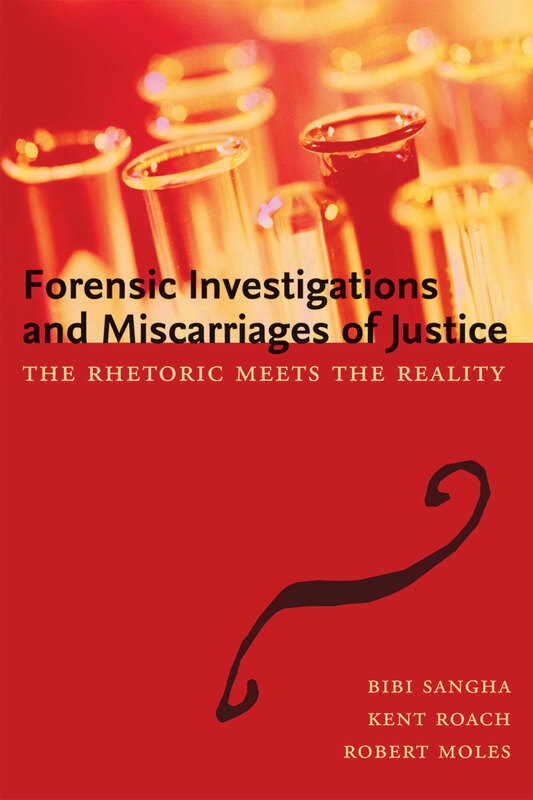 More than this, SIRC (and other review bodies) are unnecessarily hamstrung by legal limitations that “stovepipe” their functions to specific agencies, and prevent them from “following the trail” when government agencies collaborate – an increasingly common practice that C-51 will unquestionably increase. The Arar Commission recommended that “statutory gateways” be created allowing SIRC to share secret information and conduct joint investigations with Canada’s two other existing independent national security review bodies. The government has not acted on this report. In some respect, we are only repeating concerns that SIRC itself have voiced. Indeed, SIRC has already told your senate counterpart this week that it is concerned about the implications of C-51 for its effectiveness. That message about limited powers should not be lost. A few paragraphs of legislative language could create these statutory gateways, as a stepping stone to a broader rethink of national security review. In doing so, you would be doing a service for Canadians, and also for CSIS itself. If SIRC makes CSIS better, as its director has often suggested, make sure SIRC can continue to do so. Meanwhile, not even SIRC reform would address the fact that Canada, alone among its “Five Eye” security partners, does not give parliamentarians access to secret information. A special security committee of parliamentarians can perform valuable “pinnacle” review by examining the entire security and intelligence landscape. Someone needs to see the forest, not just the individual trees. And our allies have made it work. A few pages of legislative language would create this process and it could also ensure a meaningful and informed Parliamentary review of the effects of this far reaching legislation after a few years of its operation. 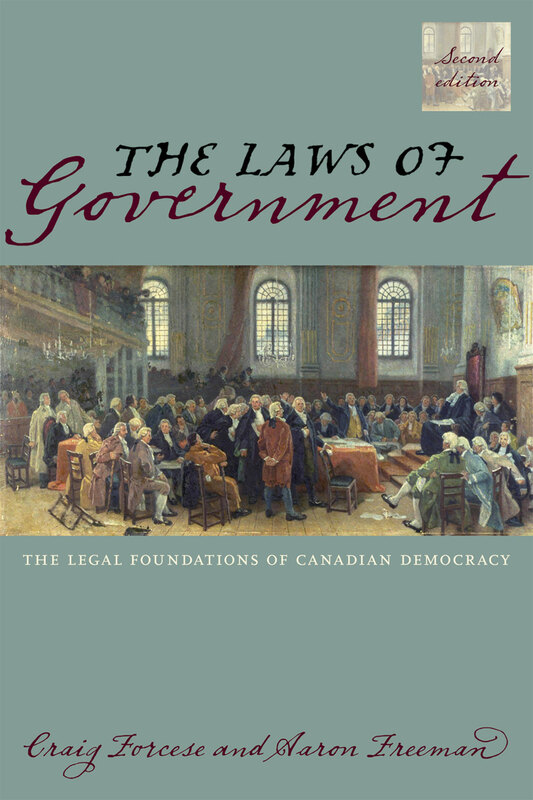 In its present guise, bill C-51 violates a cardinal principle we believe should be embedded in national security law: any law that grants powers (especially secret, difficult to review power) should be designed to limit poor judgment, not be a law whose reasonable application depends on excellent judgment. And whatever the truth as to whether these powers are constitutional or necessary, their introduction is irresponsible without a redoubled investment in our outmatched and outdated accountability system. Anyone who has worked on accountability in the security sector knows that there is core maxim in this area: “trust but verify”. We do not believe that this standard will be met. It is within your competence to pass a law that protects our security and liberty, and does so without the sort of incoherence that risks actually undermining our security. Such amendments to C-51 require good will, and a willingness to consider suggestions made in the earnest hope of a good law that protects our country and our rights. We thank you for your interest and for your work. Posted in Uncategorized on March 12, 2015 by cforcese.